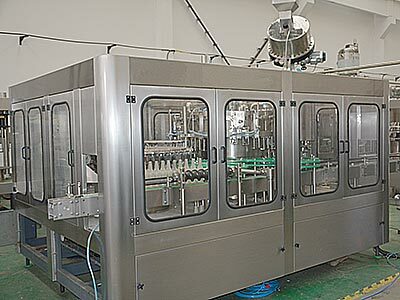 This Beer Filling Equipment is used to produce glass bottled beer. 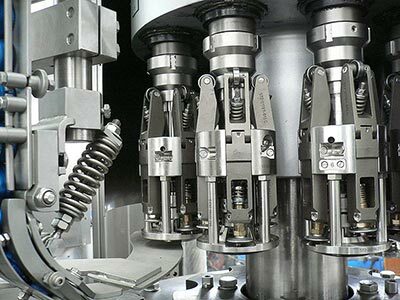 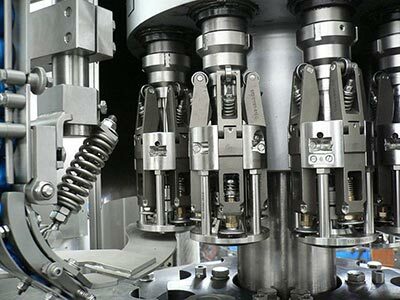 Beer Filling Equipment can finish all the process such as press bottle, filling and sealing, it can reduce the materials and Outsiders touch time, improve the sanitary conditions, production capacity and economic efficiency. 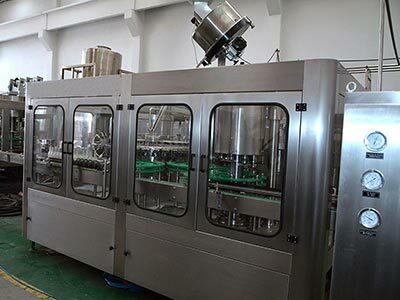 Beer filling machine is WELL Machinery introduced advanced foreign technology and combined with the company’s many years of production experience, research and development to create new products. 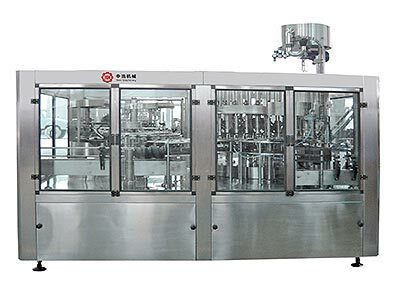 Glass bottle beer filling equipment using isobaric filling principle, filling speed, liquid level control. 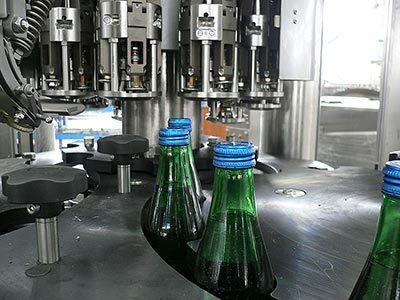 Glass bottle filling equipment with touch screen man-machine interface buttons, PLC computer control, with a lack of cover, overload protection alarm device, timely detection and troubleshooting, high degree of production automation.